If you want to learn how to uprock / toprock then you're at the right place. 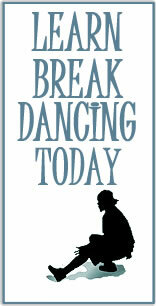 Our online breakdancing course will teach you everything you need to know about toprocking. We teach you various toprocking moves and then show you how to look good doing them. We also show you countless variations of each move and show you how you can individualize each move to make it your own unique style. To sign up for our course simply click on the link below.